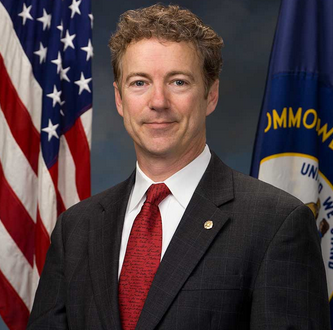 As 28Pages.org was first to report last week, Kentucky Senator Rand Paul has introduced a Senate bill urging the president to declassify 28 pages on foreign government ties to the 9/11 hijackers. He will be joined in leading this effort by Oregon Senator Ron Wyden. Senate Bill 1471 was introduced at a Capitol Hill press conference where Senator Paul was joined by Congressmen Walter Jones, Stephen Lynch and Thomas Massie as well as former Senator Bob Graham and several 9/11 family members, including Terry Strada, national chair of 9/11 Families and Survivors United for Justice Against Terrorism. Press conference video courtesy of LaRouchePAC. 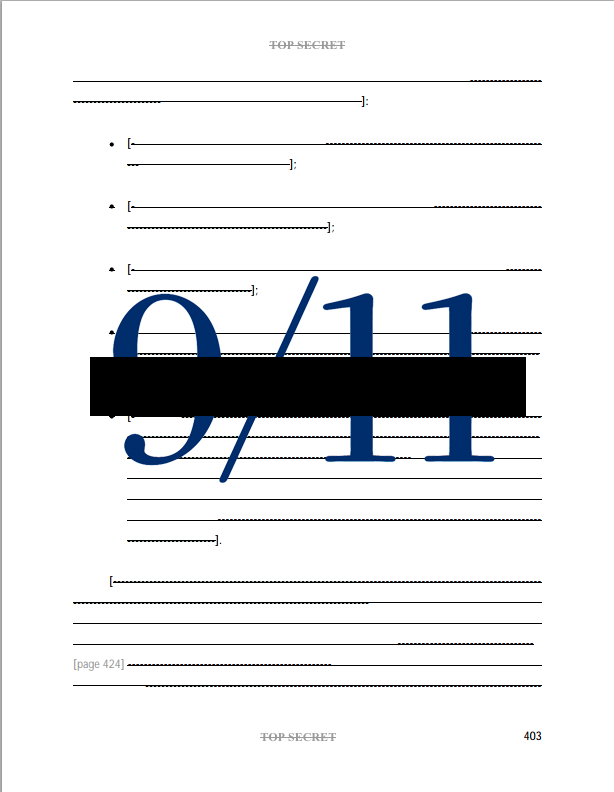 28Pages.org is not affiliated with LaRouchePAC but is grateful to that organization for its ongoing, professional video coverage of many events relating to this issue.